One of the most beloved traditions on the Forty Acres, the Longhorn Band has been a pillar of campus life and Texas spirit for over 100 years. Today, The Longhorn Band is a year-round program offered as a course by the Butler School of Music. Registration in this course is open to any student of the various academic disciplines provided at The University of Texas at Austin. Students who participate find more than an extracurricular experience, they become a part of a family. 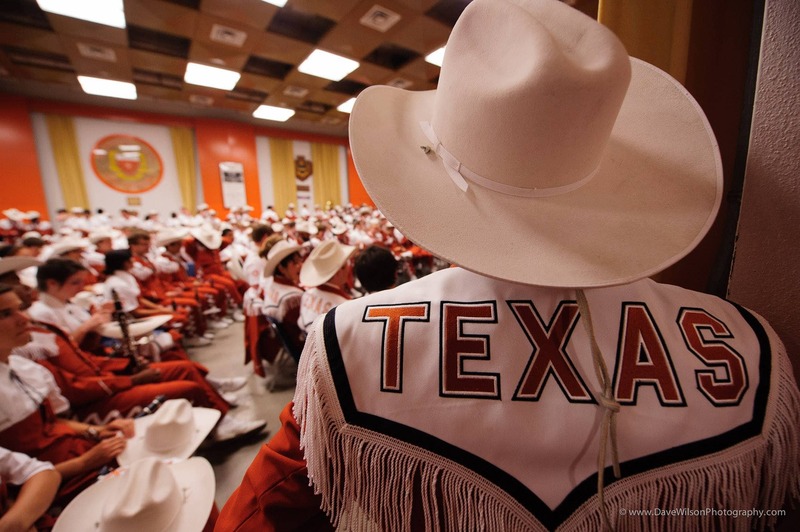 Rooted in tradition and fueled by Texas spirit, students and alumni alike attest that the Longhorn Band is one of the most special and unique experiences on UT's campus. Your support of the Longhorn Band ensures that this special experience is accessible to all students, no matter their financial need. Scholarships can help students financially who would otherwise need to spend their time working a part-time job. 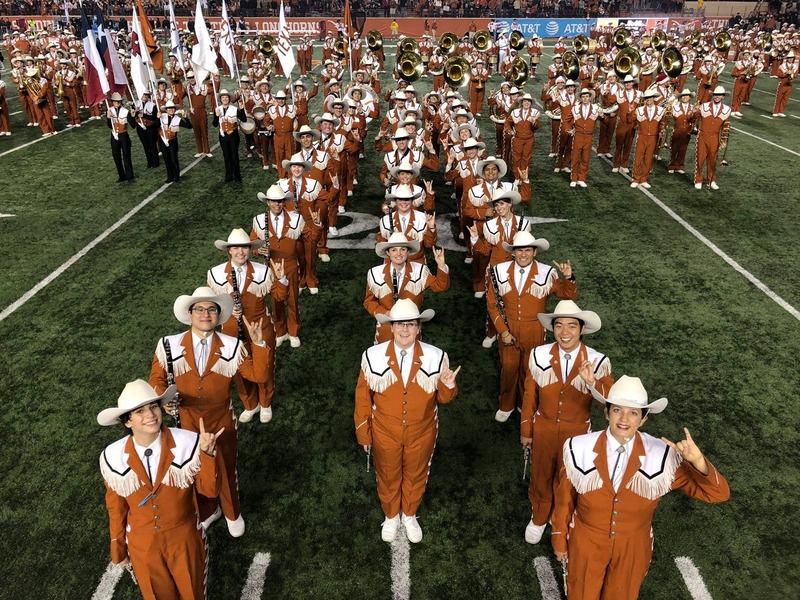 Your contributions also ensure that the Longhorn Band is able to maintain its prestige as the Showband of the Southwest by providing funding for necessary expenses like uniforms, instruments, and travel. By supporting the Longhorn Band, you are giving back to a lasting legacy on the Forty Acres campus. Thank you your generosity to the Longhorn Band family and Hook 'em!